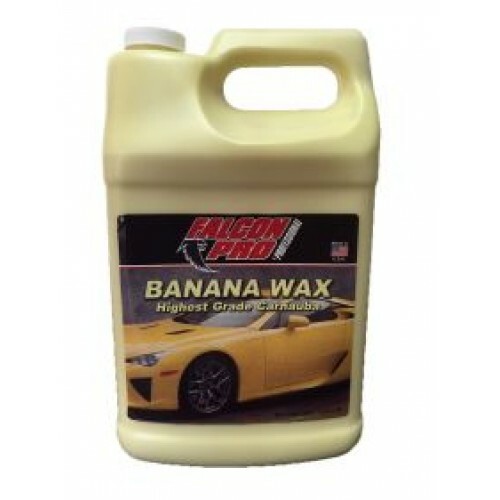 An easy to use blend of carnauba wax and detergent resistant polymers. Works exceptionally well on black or red paint. Spreads evenly leaving a clean, wet look finish. Recommended for clear coats. Use by hand or orbital polisher.